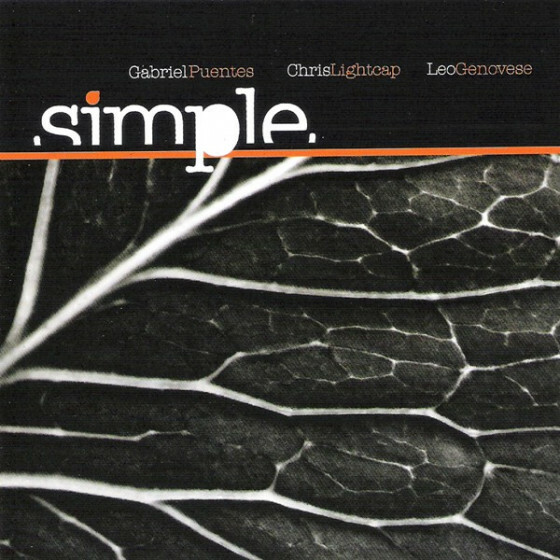 Chris Lightcap is a gifted bassist and composer who has worked with George Garzone, Joe Morris, Mark Turner and Sheila Jordan, among many others. 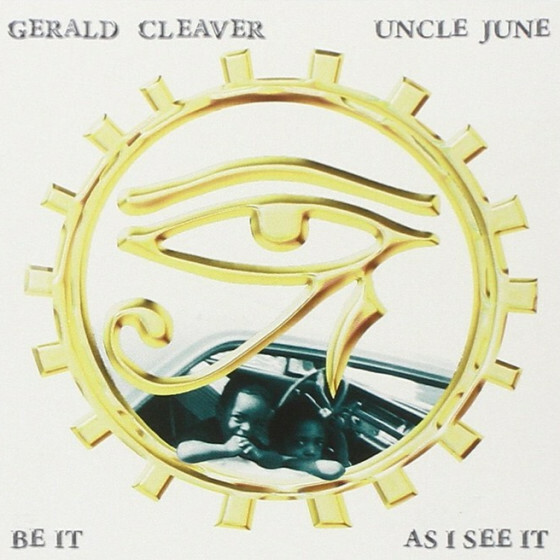 For his debut recording as a leader, he assembled the formidable creative talents of Tony Malaby and Bill McHenry on tenor saxophones and Gerald Cleaver on drums. The quartet navigates its way through the leaders original compositions with a common sense of musical purpose, their individual voices combining beautifully to produce a composite sound that is at once unexpected, joyful and swinging. Chris Lightcap has performed across the entire spectrum of the music with a host of prominent improvisers such as Regina Carter, Archie Shepp, Mark Turner, Kurt Rosenwinkle, Jeff "Tain" Watts, Cecil Taylor, George Garzone, Sheila Jordan, Ravi Coltrane, and Butch Morris. He has also appeared on over two dozen releases. 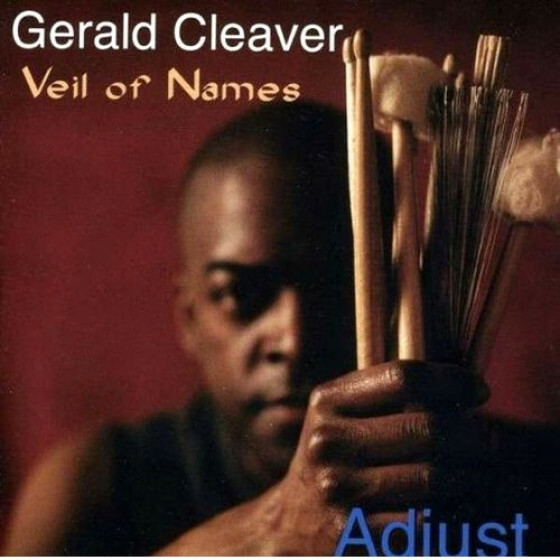 Drummer Gerald Cleaver performs regularly with Jackie Terrasson, the Charles Gayle Trio, Roscoe Mitchell's Note Factory, and Matt Shipp. His playing possesses an uncanny depth and flexibility. In addition, Cleaver and Lightcap are proving themselves to be one of New York's more dynamic and adaptable rhythm sections, as they currently play and record with over five different projects together. 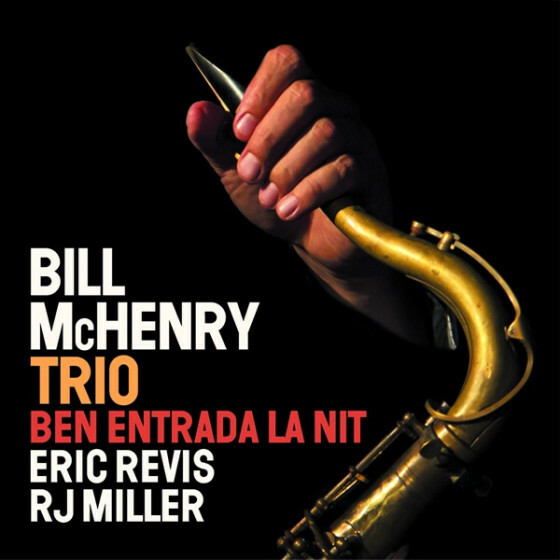 With two powerful CDs as a leader under his belt ("Graphic" and "Rest Stop", both featuring guitarist Ben Monder - available on Fresh Sound), Bill McHenry is fast becoming one of New York's most sought-after saxophonists. 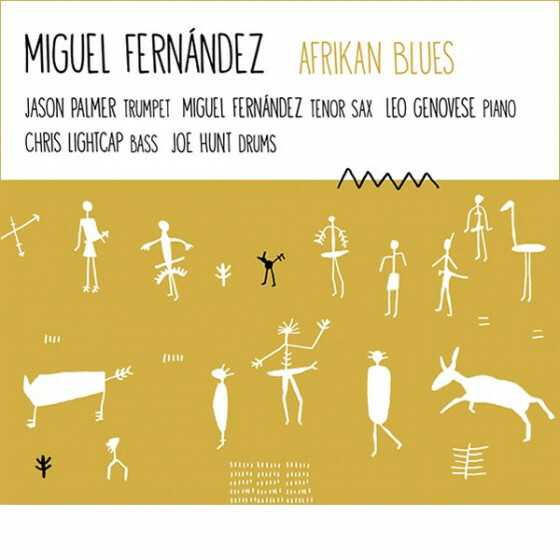 He has recorded with the bands of Guillermo Klein, John Stetch, Ethan Iverson and Reid Anderson. Tenor saxophonist Tony Malaby has become ubiquitous in New York's creative jazz circles. For the past two years, he has been a driving musical force within the bands of Tim Berne, Mark Dresser, Mark Helias, Marty Ehrlich, and Tom Varner. He also leads his own quartet featuring Tom Rainey, Marc Ducret and Mike Formanek. Brooklyn bassist Chris Lightcap has distinguished himself as a sideman with the likes of Joe Morris and others, and now is the time for him to take a leading role. Featuring seven originals and one Ornette Coleman tune, Lay-Up is, like Lightcap's playing, both melodic and adventurous with surprisingly deep grooves . . . a great debut. There's no reason to wonder about unity: This is a band, not a pick-up group. A few spins through the new Lay-Up will tell you that. Though based in Spain, Fresh Sound has fast established itself as one of the most exciting labels in documenting young New Yorkers working on the cusp of the mainstream and the avant-garde. 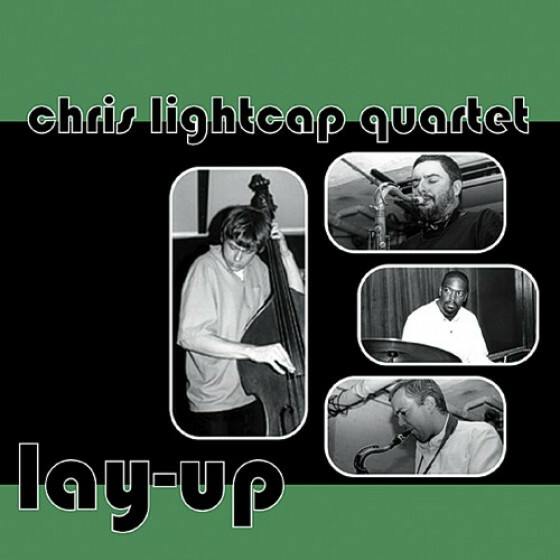 Lay-Up, the debut of bassist Chris Lightcap, features a pianoless two tenor quartet that takes full advantage of opened up spaces in floating unison statements over a deep-diving bottom and trading sharply etched solos across the middle. The tenors, rising stars both . . . split the difference between the airy-edged melodicism of Ornette Coleman (whose I Heard it Over the Radio is given a gentle, loping reading) and the driving intensilty of John Coltrane. 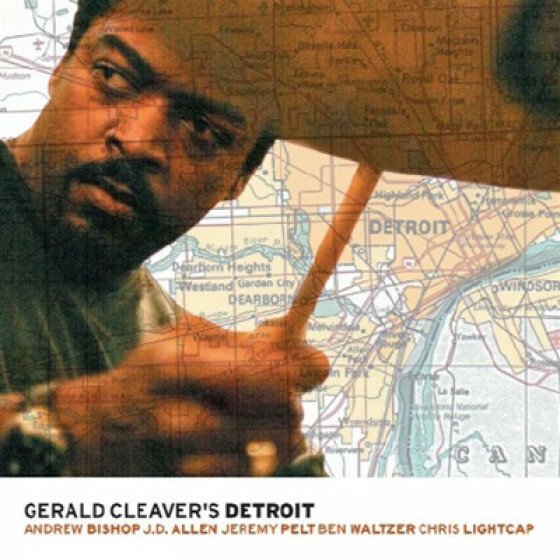 Lightcap, known for his work with guitarist Joe Morris, writes alluringly structured songs and skillfully plays off drummer Gerald Cleaver's cutting strokes with his hard accents. "A well-rounded young bassist, Mr. Lightcap leads a two-tenor band that gets ferocious in its free-jazz with motifs style "Lay-Up" (Fresh Sound) is one of the years winners so far." 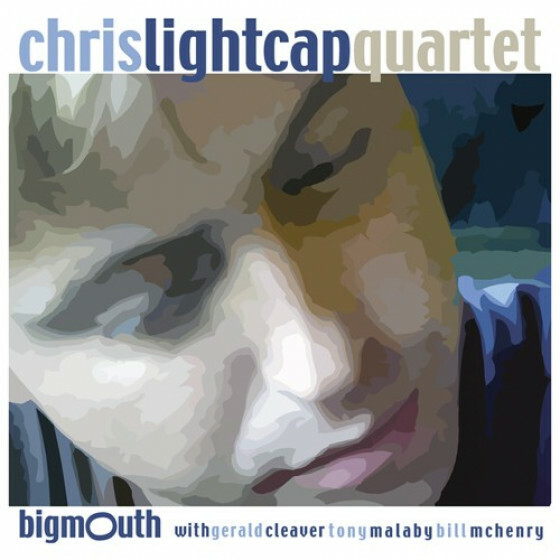 "Bassist Chris Lightcap's hip new quartet has a two-sax frontline (Tony Malaby, Bill McHenry) that positively burns through a repertoire reminiscent of Ornette Coleman. Hear them, then go pick up their fine new CD, Lay Up."